Management Support can encompass many areas of your business. You have both internal and external opportunities to take advantage of. Which ones should be acted on first? 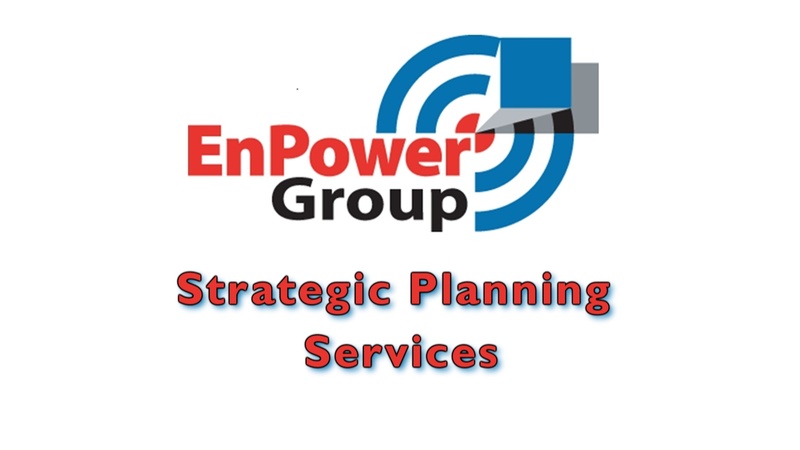 Through initial identification, planning, resource management, implementation, measuring and monitoring; EnPower Group’s proven methodology and experience will ensure you don’t miss out on any opportunity to grow your organization’s stature and profitability. EnPower Group can help you to improve performance by addressing the efficiency and effectiveness of your business processes. Our solutions consider the alignment of people/organization, technology and business processes. We will analyze the bottlenecks and issues faced by your current business processes, identify cost reduction opportunities and assess whether your organization design, technology and performance metrics support your strategic goals. Coaching promotes trust and collaboration, leads to better working relationships, and can enhance motivation, engagement, and commitment in the workplace. EnPower Group understands that "best" practices can evolve to become better as you make improvements within the organization. Our creativity and non-linear thinking helps you identify, implement and adapt to each of these opportunities throughout the full life of your business. We help you balance the unique qualities of your organization with the practices that it has in common with others, creating the most profitable possible outcome. 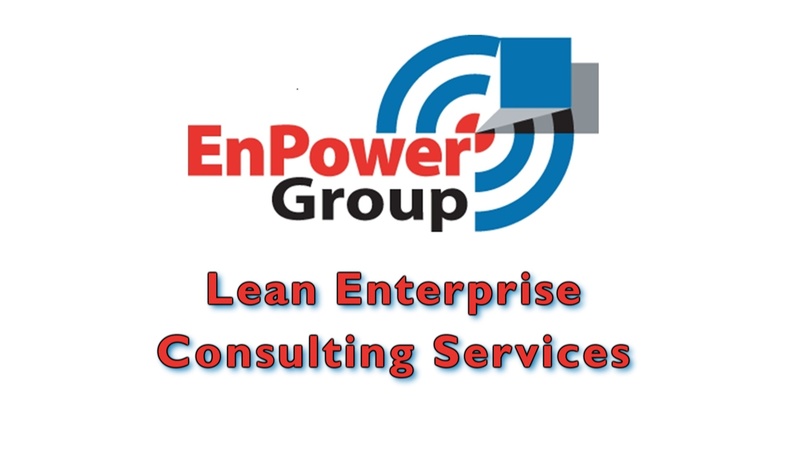 EnPower Group realizes that that the path to greater profitability through Lean Enterprise is a multi-facetted commitment. When implementing Lean Initiatives, the odds of success are drastically reduced if your key employee skill sets are not addressed. Employees and managers must be prepared to work and lead in new and different ways. 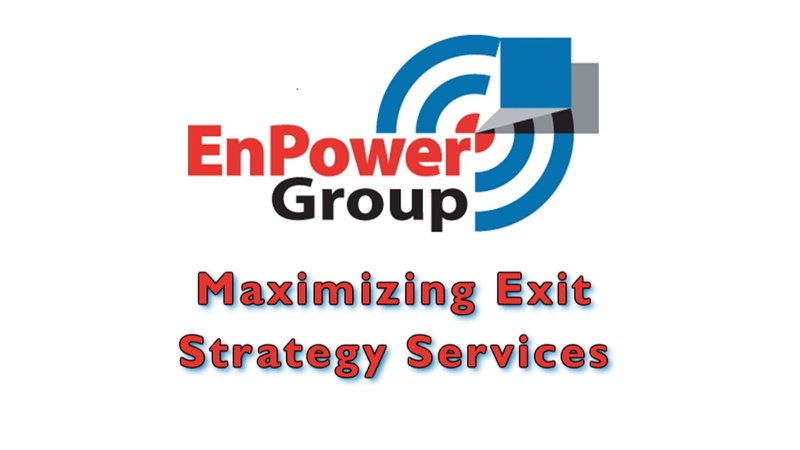 EnPower Group’s Executive Leadership support leaves no organizational stone unturned; maximizing the potential for more immediate and long term profitability.